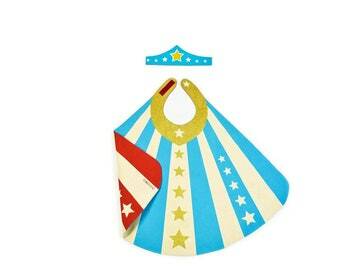 Announcement Lovelane Designs hand makes unique, heirloom quality, eco-friendly play wear for children. 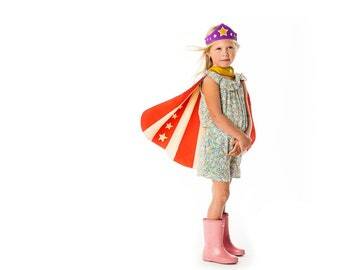 From superhero capes to wings & crowns, each piece is made to withstand years of love. Find us on Instagram, Facebook & Twitter @lovelanedesigns for super cool specials & fun! 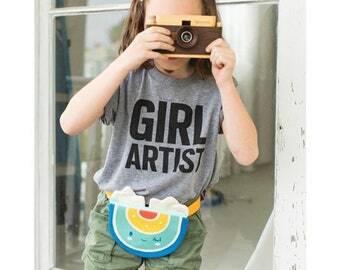 Lovelane has been featured in The Huffington Post, Harper's Bazaar Kids, Today.com, The Nerdist, Hooligan's Magazine, Frankie Magazine, Mollie Makes and more. 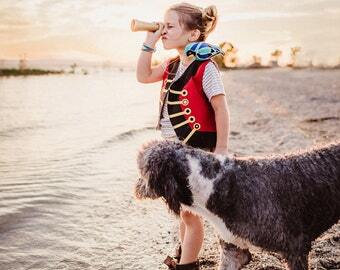 Lovelane Designs hand makes unique, heirloom quality, eco-friendly play wear for children. 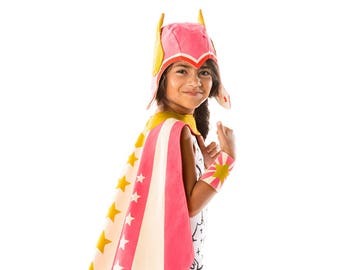 From superhero capes to wings & crowns, each piece is made to withstand years of love. These are already so loved. Thank you!!! Beautifully made. My daughter loves it and my sons are jealous. They said she has a better cape than them and they're ready right! Did you know we are hand screen printed and Sean in Savannah, Ga? Three CHEERS for Our Holiday Sale! 20% OFF this weekend. HOLIDAY SALE BEGINS AT MIDNIGHT!!! 20% OFF thru Monday. We always have fun in the studio! Our products are all hand printed in our studio. Printing is really good exercise. 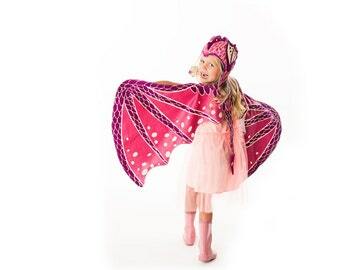 lovelane has a wonderful team of artisans that help produce each cape, hat and crown. We have several seamstresses in Savannah that sew our products. We are proud to employ folks in our community. Lane Huerta began dreaming and designing in rural North Carolina, where as an only child, entertaining herself was the only option. Imagining adventures in the woods behind her house, she counts Pippi Longstocking and Punky Brewster as her earliest inspirations. In her teenage years, Lane launched from her sheltered Southern upbringing into the dynamic cloister of Boston’s Walnut Hill School for the Arts, studying foundations and meeting creative kids from all over the world. After attending UNC School for the Arts, Lane set off out West, landing in the cultural mecca of San Francisco. She tended bar at the famed Fillmore and Warfield theaters and refined the art and craft of graphic design with renowned rock poster designer Frank Kozik, along the way picking up the skill of screenprinting and a penchant for a bright, blocky aesthetic. 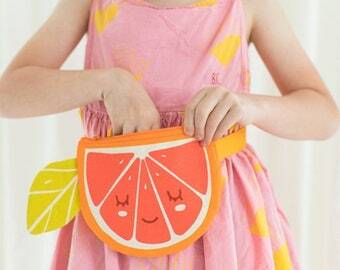 A self-taught seamstress, Lane added textiles to her toolbox while working for international purse designer Mary Frances, who served as a creative business mentor and friend. A hankering for adventure led Lane to Savannah, Georgia in 2006, where she set up shop as Lovelane Designs in a sunny Victorian in the city’s Landmark Historic District. 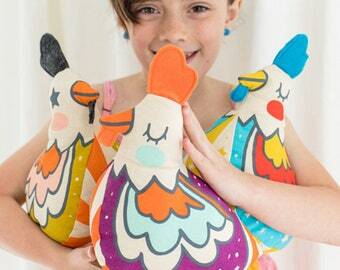 She began designing and screenprinting tea towels, pillows and other home décor and became a veteran of Indie Craft Parade and Renegade Craft Fair—but it’s been her imaginative children’s designs that have captured the world’s attention. 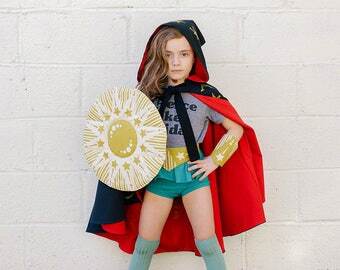 In 2014, Etsy.com featured Lovelane’s Play Hard children’s wear on its homepage, and demand for its hand sewn, American-made capes and crowns have soared. Lane and her work have been featured on media platforms across the globe, including Harper’s Brazil, The Huffington Post, and ABC World News Tonight. 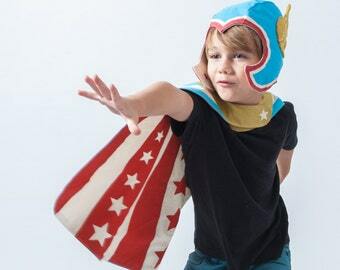 If you peeked in this boutique studio in the heart of the Savannah, GA arts district, you'd see designer/owner/maker Lane Huerta busy hand screen printing and sewing adorable imaginative wear for your little ones. Jamie is an incredible fibers artist. She graduated from SCAD and came to intern at lovelane in 2013. 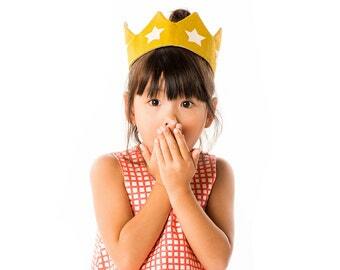 Since then she has become our print shop Goddess. She has an incredible attention to detail and is so much fun to have in the studio. Paige makes the studio run smoothly while managing wholesale + retail sales. A SCAD graduate, she has worked at Lovelane since 2015. A fibers major + costuming minor, she brings her incredible talent to our team. Her dog, Chugg, is our studio mascot.